Google just announced the Android One platform at the recent Google I/O conference with focus on developing markets especially India. Now reports suggest that we could have the device launch within the next three months. 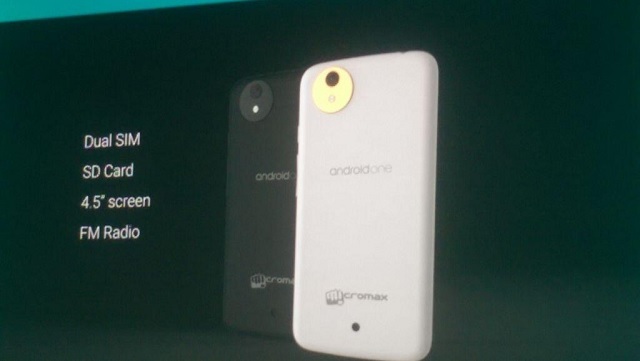 According to sources, the first Android One smartphone could be officially launched in the next three months. With most of the partners supporting the initiative currently based in India, the launch is expected to happen in India itself. Further, being the first handset of the ambitious program, the launch will be at the hands of Android Chief, Sundar Pichai, who had announced the program. The Android One program will have Google providing reference hardware to Indian handset makers to make good quality Android smartphones with timely updates. As of now, Micromax, Karbonn and Spice have already partnered with Google to work on the program. Considering the handsets are said to be priced very affordably in the sub-$100 segment, this could possibly take the competition to an all new level. Sony Xperia T2 Ultra Dual Review: The biggie!